Guess the wedding date giveaway! Giveaway is now over! Congrats to the winner! We finally have a date for our wedding! F.B. 's parents were able to book the Manila Hotel for our wedding in December! His parents have booked the Champagne Salon, which is part of the Champagne Room for a buffet style dinner in the evening. 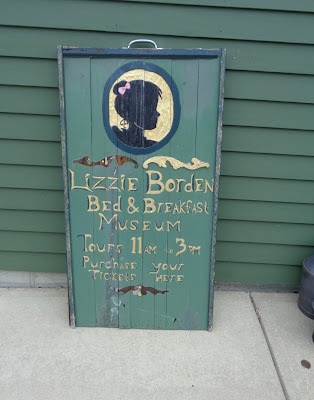 We still have to set up an appointment with a judge, but we will probably have our civil ceremony at the hotel as well, earlier in the evening. We will also be staying 2 nights at the Manila Hotel, as a wedding gift from F.B. 's parents. So exciting! And, because I've mentioned it before, I want to do a "wedding date" blog giveaway! I just ordered a gorgeous necklace from KYM Jewelry on Etsy to wear at my cousins wedding & my own wedding. It's made with two gorgeous Swarovski pearls & a crystal spacer on a delicate chain. I chose white for my own necklace. I think it will go along nicely with my other wedding accessories & dress purse. 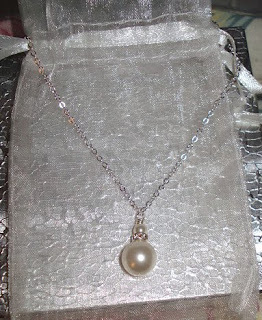 In celebration of our wedding; I would like to order & give away one of these lovely elegant necklaces for one of you. 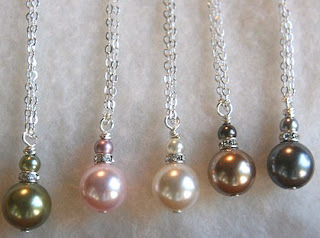 You can customize your necklace with the color pearl of your choice. ( Swarovski Pearl Color Chart Here.) The necklace is perfect for any special occasion. 1. Guess the date of our wedding in December. Remember anyone can comment, you don't have to be registered on blogger! Whoever guesses the correct date or guesses the closest will win the giveaway! In the event 2 or more people guess the same date. I will use a random number generator to determine the winner! This giveaway is not restricted to the United States, so my international readers can enter! And, family & friends are not excluded from this giveaway- as they haven't been told the exact date yet either! Our wedding date will be revealed, when the winner is announced! KYM Jewelry also has another website here!